The risk is underwritten through Renasa Insurance Company Ltd., which is reinsured by the world's largest reinsurers. As an underwriting management agency (UMA), Phuma Commercial Cover (PCC) deals exclusively through Ownsurance Brokers (Pty) Ltd.
Tailor-made insurance - All insurance solutions can be customised to cover a range of risks, as per individual requirements. The collective expertise of Renasa, Afrit and Ownsurance are pioneering insurance for the heavy commercial vehicle industry. 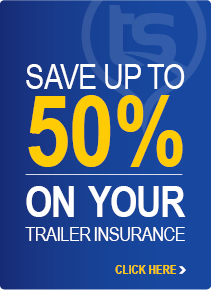 Trailersure is a revolutionary insurance product that gives you premium trailer insurance at exceptional value.